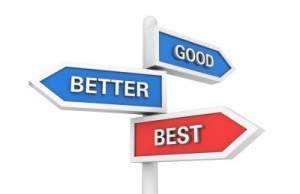 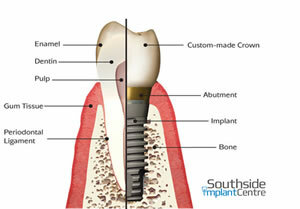 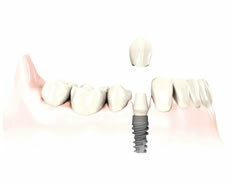 You will know if a dental implant is the best option after you have a consultation with a dental implant surgeon. 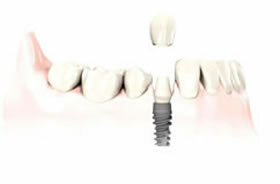 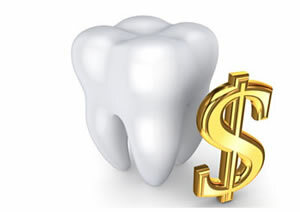 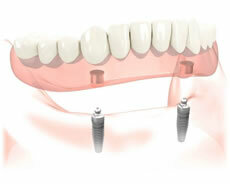 And there is no doubt that the initial cost of dental implants is a genuine consideration. 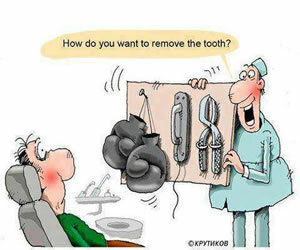 Among all the questions we get asked this is by far and away the most common.